It has emerged that the Prince of Wales and the leader of Sinn Fein seem to have had their minds transposed into one another’s bodies, during yesterday’s historic handshake. An aide to Prince Charles said his suspicions were aroused when the Prince made a series of “extremely worrying” phone calls last night, in a thick Irish accent, during which he uttered several apparently coded statements such as ‘Big Fish has reached the Blarney Stone’ and ‘the Guinness has a potato in, Operation Shamrock is a Go’. 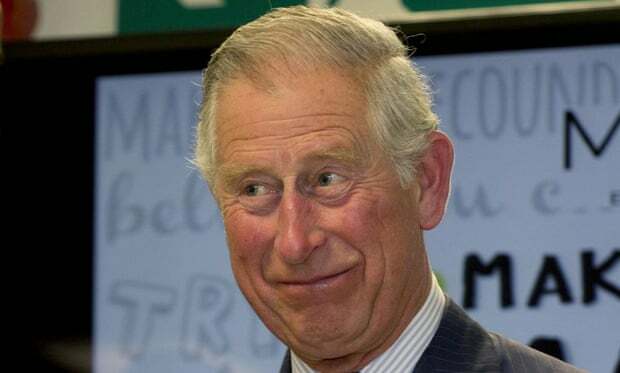 Sinn Fein also commented on the suspected bodyswap with relative equanimity, describing the presence of the Prince within their organisation as “much less of a liability than we had expected” adding that Charles “provided some really useful information during morning tea”. Number 10 has so far refused to comment on reports that it received several ‘Black Spider’ letters this morning, demanding the British leave Northern Ireland immediately. Posted on May 20, 2015 at 10:53 am in Crime, History, Politics, Royal Family, Satire, Society, UK, War	| RSS feed You can	trackback	from your own site.